Bajaj Auto, the Indian two wheeler giant, is all set to launch the new Bajaj Discover 110 bike within few days. Here is all you need to know about 2018 Bajaj Discover 110 . In terms of feature, the upcoming 2018 Bajaj Discover 110 will have an updated instrument cluster. It has an analogue-digital combo unit. But, there’s more. From specifications, engine system, design, there are updates here and there. We can call it mid-life facelift. A lot improvements, but not drastically change. Kinda like “minor update” on your Smartphone application. As a “minor update”, the upcoming 2018 Bajaj has not so much change. But, it has new decals and graphics on the body. There are refreshed decals on the tank. It accentuates the body lines. If you check the rear area, you will sense a similar design philosophy with a 110 badge. 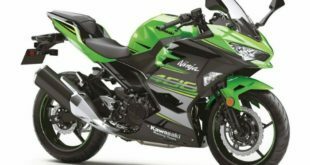 The new motorcycle will employ telescopic suspension at the front. At the rear, there is gas-charged dual shock absorber. It has bigger stopping power coming from drum units at each end. The drum brakes share the same size of 130mm. In the new 2018 Bajaj Discover 110, there will be a sporty 17-inch tyres at both ends. The front-size will be 1.4×17 and the rear will be 2.15×17. 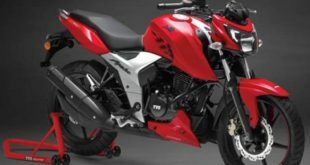 The next 2018 Bajaj Discover 110 will generate its power from a 110cc DTS-i unit with either two or four valves. The new engine will churn 9PS of maximum power and 9 Nm of torque mated to a four-speed gearbox. The engine will be hold in a semi-double-cradle. To start the engine, you have two options, electric as well as kick start. 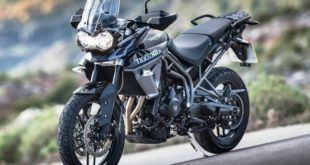 The upcoming motorcycle will have roughly the same weight but slightly higher ground clearance. You can check the details on the table below. As you know, the launch of Discover 110 is the company’s milestone to re-enter the segment. It will rival Platina ComforTec and the CT100. 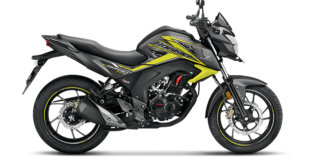 The reports stated that Bajaj will launch the upcoming bike at January 2018, 10th. What about the price? The final price will be available after launch but, we can give a pretty accurate estimation. 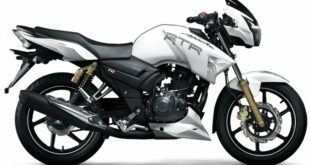 The current Discover 125 is priced at INR 53,171. So it is safe to assume that the upcoming Discover 110 will be around Rs 5.1-5.2 lakhs. 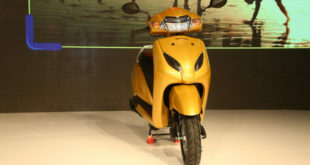 Bajaj puts main focus on better efficiency. So, obviously the 2018 Bajaj Discover 110 will be fuel a fuel efficient bike. It will have a really frugal engine. It will be capable of delivering 88 kmpl with a combination of 70% city usage and 30% highway running.The new bike is estimated to deliver 80 kmpl in the city and will able to deliver 90 kmpl out on the highway. As India’s largest two-wheeler maker, Bajaj has been constantly improving their lineup. 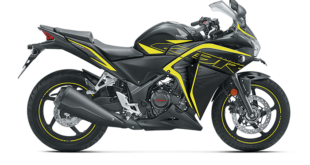 With its foray into the bikes segment has left the competition gasping for air, and refreshed models keep us busy posting about their launch almost every month. But why do they do it? As a top brand with high sales revenue, they are pretty confident with their marketing management system. Bajaj even refrains from joining the Auto Expo like what they did in 2016. They will absent again this year. The reason is simple: It is not profitable enough. They can launch their new products at much lesser cost using other platforms. With their powerful brand and massive dealerships, of course they prefer direct selling to an “awareness” event such as exhibition. They may don’t need it. Not because their sales is already good, but also Bajaj has not so many new technology to offer. 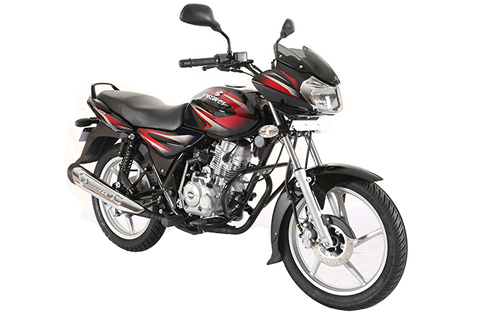 To conclude, though it offers little upgrade, it is recommended for you to buy Discover 110 (or other Bajaj Auto products) because it has better support system and after sales service. But, if you want more ‘anti-mainstream’ products, if you don’t want to see other people has the same ride as you, consider other manufacturer. In this closing section, I just want to inform you that Bajaj’s Ravikumar revealed that the company plans to launch 2 new products this January. And the company will hold a press conference right before the 2018 Auto Expo. Stay tune to find out!